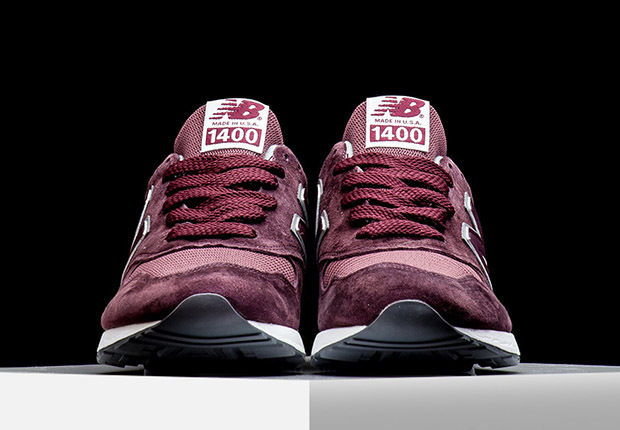 Always a little less frequently produced but never less impressive than a few other models in the New Balance retro runner stable, the 1400 is back again this fall in this lovely colorway you see before you today. 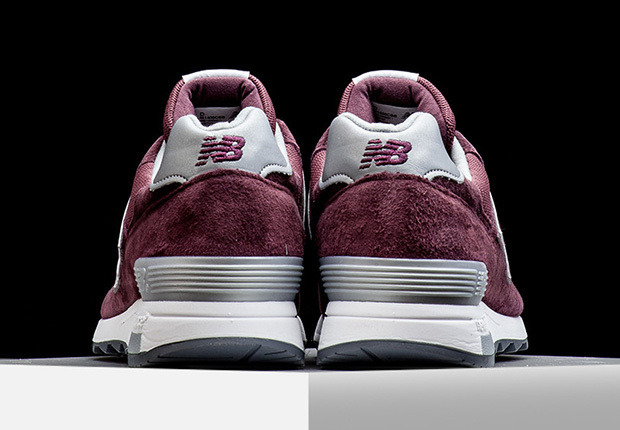 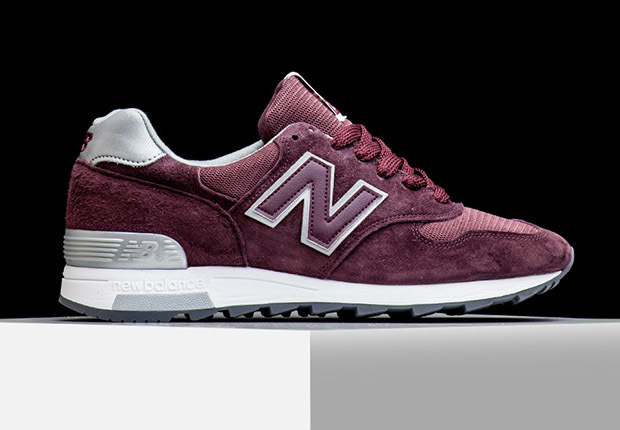 Built with the premium quality you expect from any Made in USA New Balance release, this latest 1400 features the standard mesh and pigskin suede construction in “Cherry Wine” with reflective silver accents, a contrasting white midsole, and grey for the traction-filled outsole. 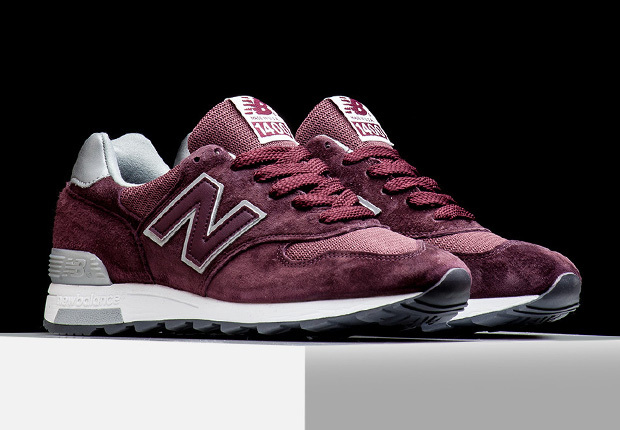 New Balance fans can find these arriving now at finer purveyors of the brand like Rise.